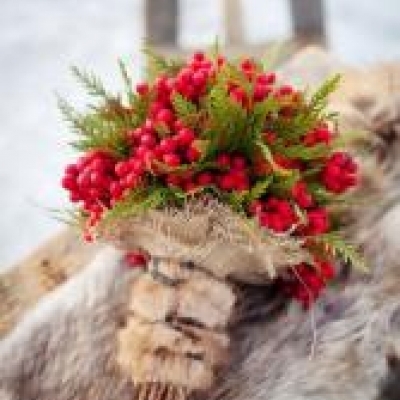 We all know flowers are to weddings as icing is to cake. 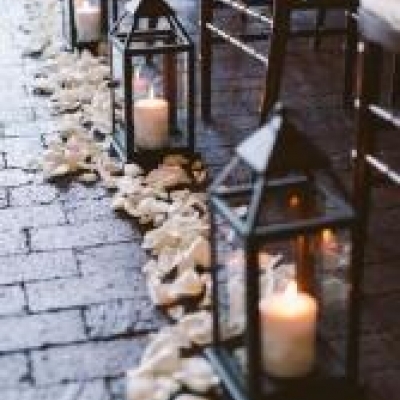 But is there a way to achieve that dreamy romantic love all day feel at your wedding without all the blossoms and florals? 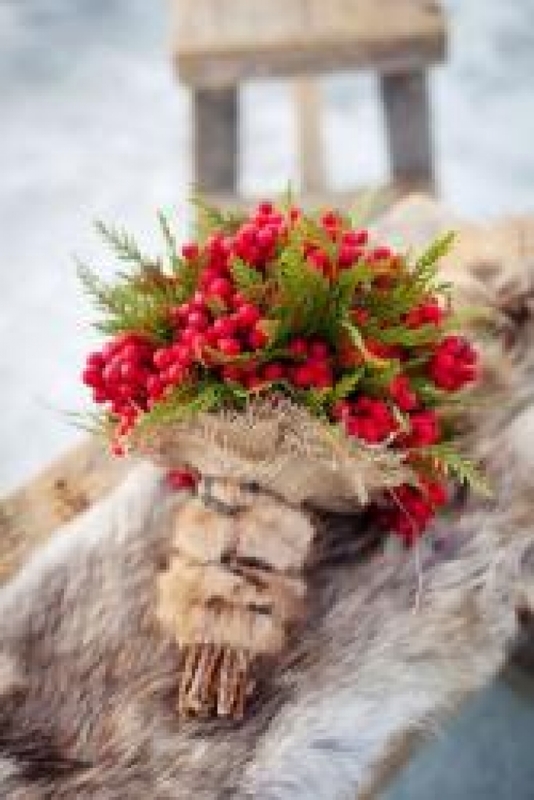 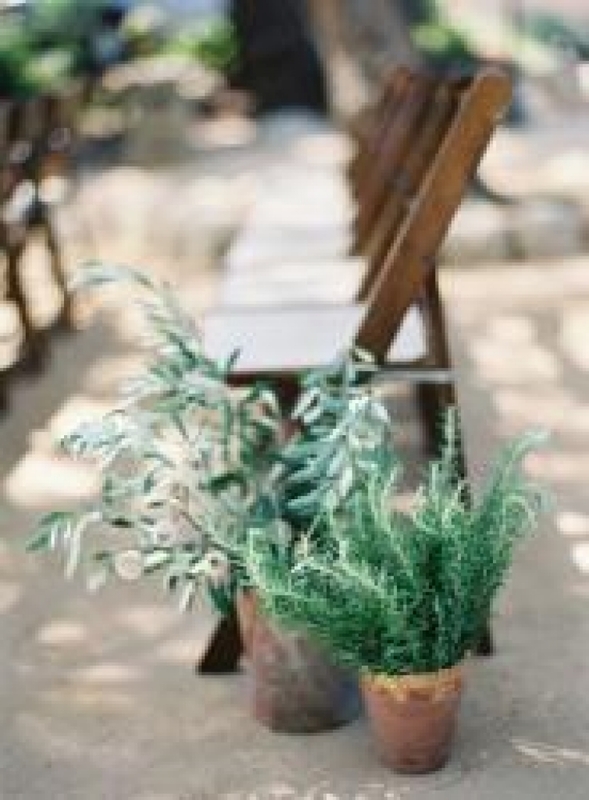 Why yes, at The Watering Can Weddings in Niagara, we will show you that plants and other greenery can be a beautiful alternative to traditional flowers. 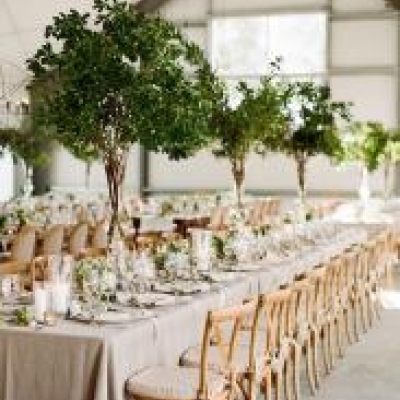 Although flowers do allow for a wide range in colour palettes and themes, there are many other earthy elements such an plants and greenery that can be brought into your wedding day without a single petal. 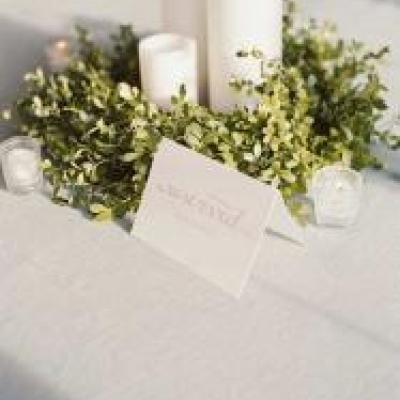 You can choose to do this with just accents or for your entire decor! 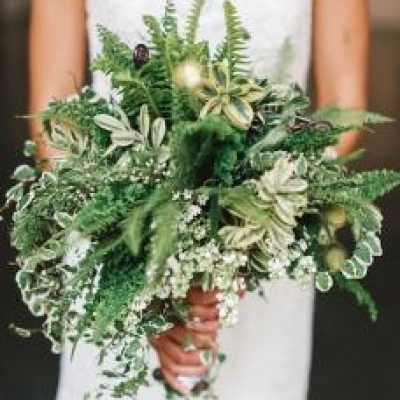 There really is no limit to your imagination of just how far you can go without those blooms getting in the way, and at the Watering Can Weddings in Niagara, we want to spark those magical daydreams! 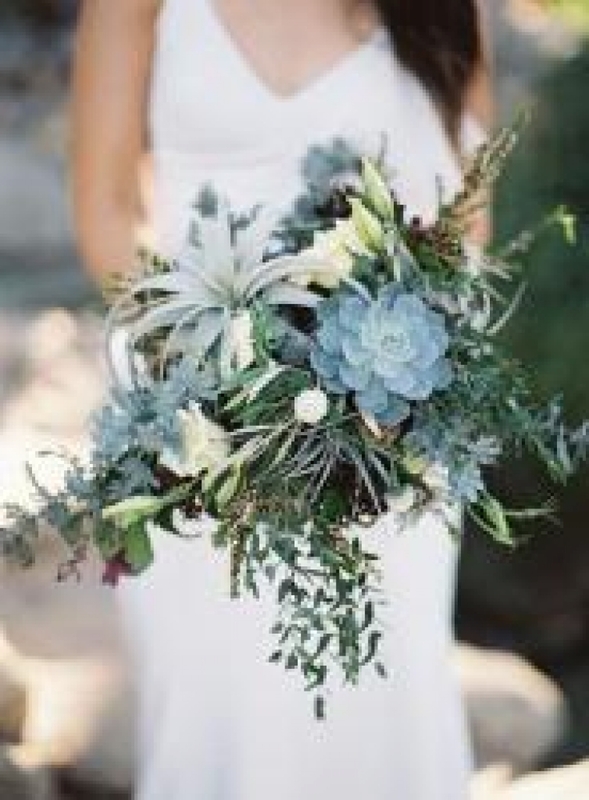 Here are some ideas guaranteed to spark your very own flower free vision board. 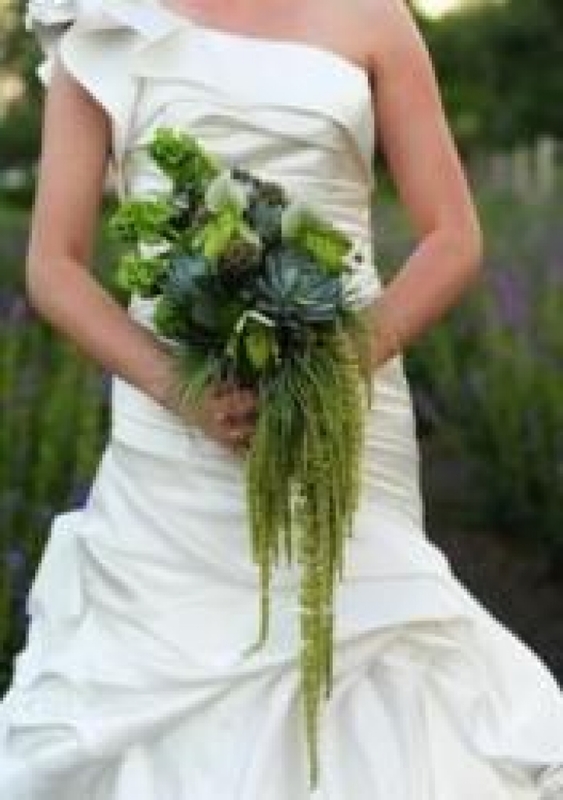 Bridal bouquets pop against a white or ivory canvas. 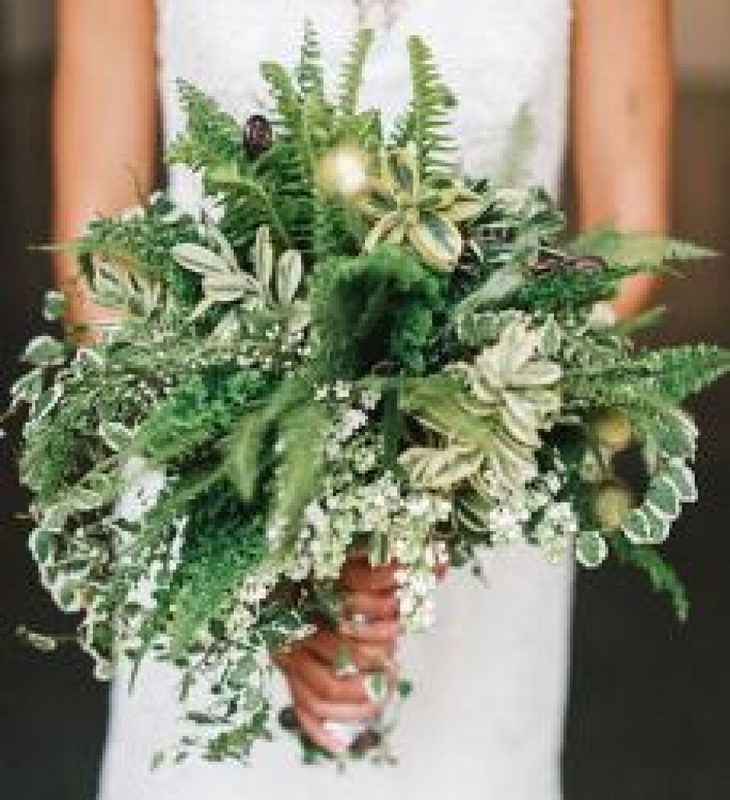 Let your wedding dress be the backdrop for the lush greenery, and rich textures. 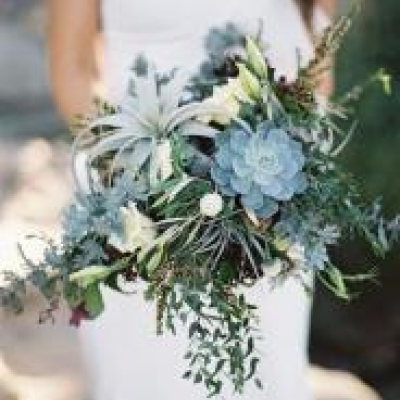 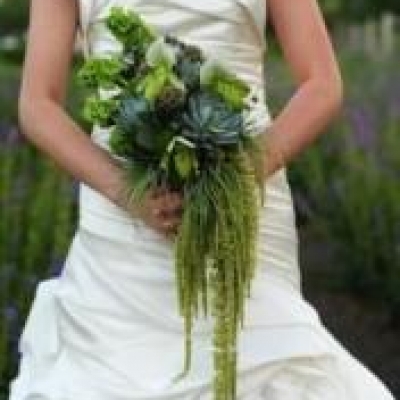 Modern, classic, and cascading bouquets can all be achieved with trails of greenery plants and dense forestries. 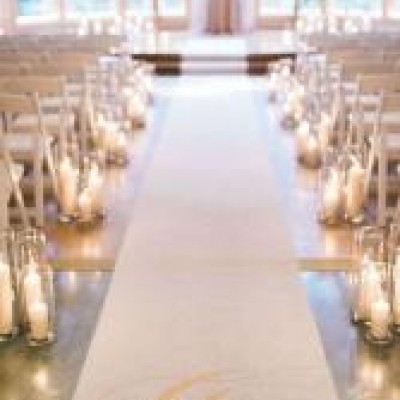 Our wedding ceremony allows you to play around with fun and different aisle runner styles ~ go simple or all out, the style is yours to choose! 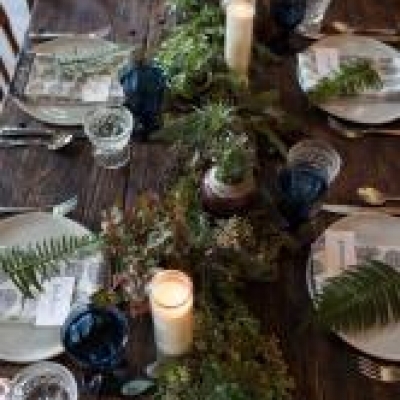 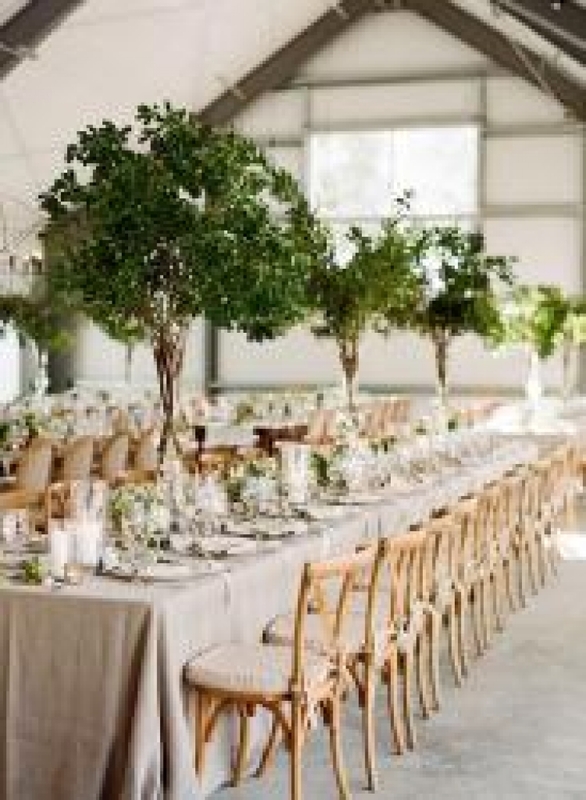 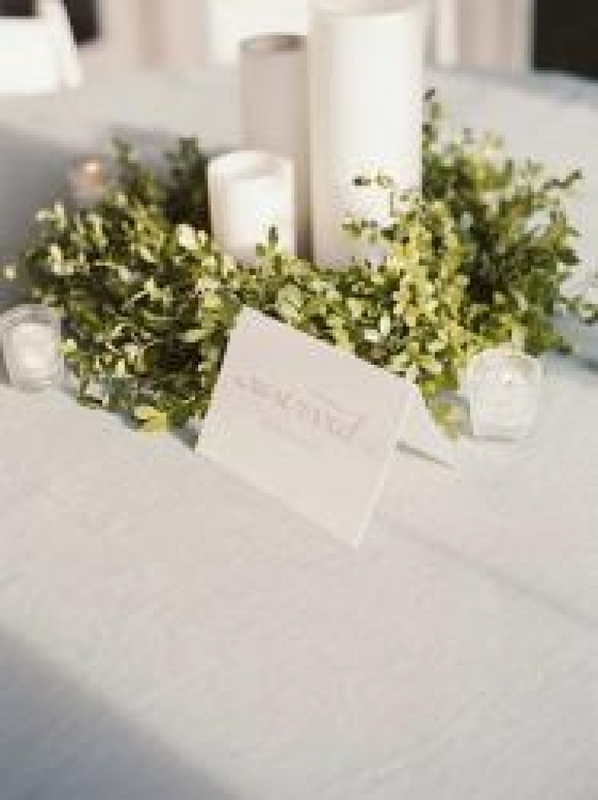 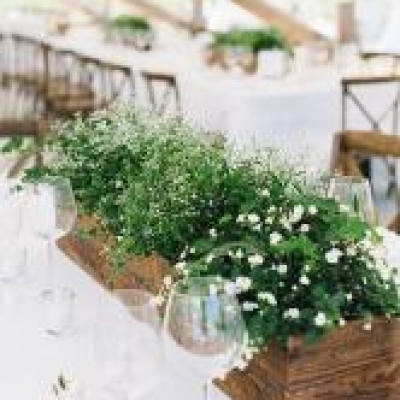 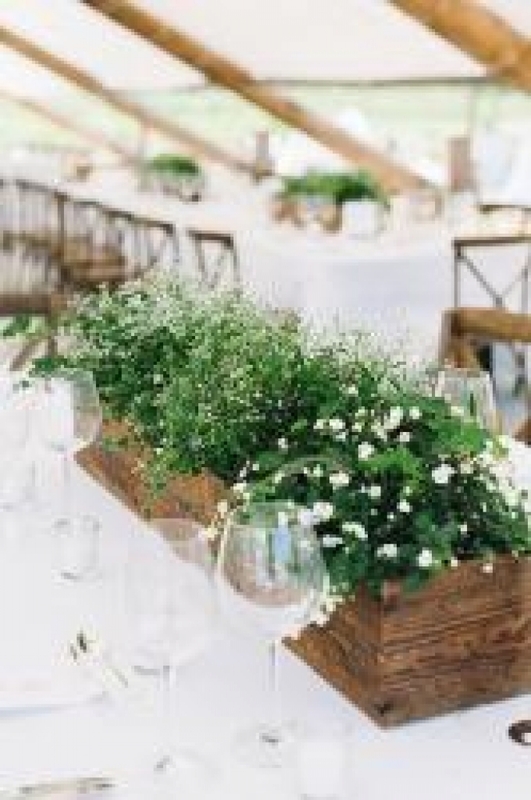 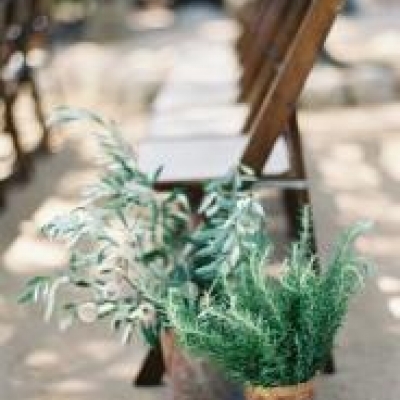 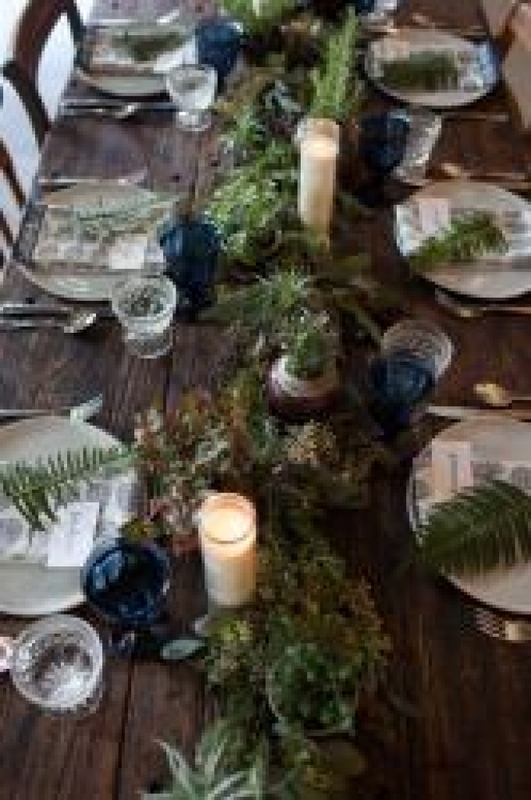 We love how plants and greenery can evoke such a feeling of calmness and serenity and seeing them placed throughout your decor will assure that your guests feel comfortable and relaxed, whether your wedding is indoors or outside. 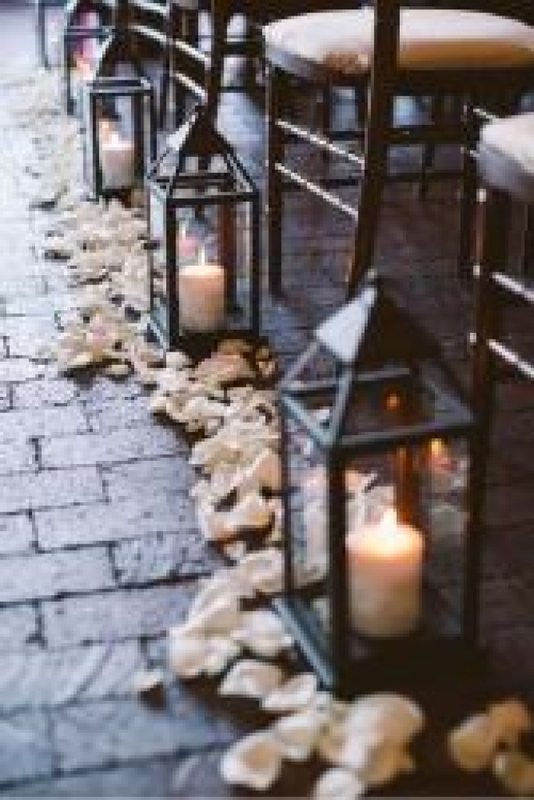 There is a whole world out there of non floral items that would love to make an appearance in your big day. 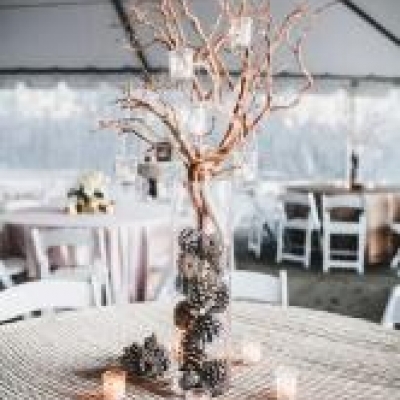 Branches, moss, wood stumps, berries, candles and lanterns - the list is endless and the Niagara region abounds in these elements. 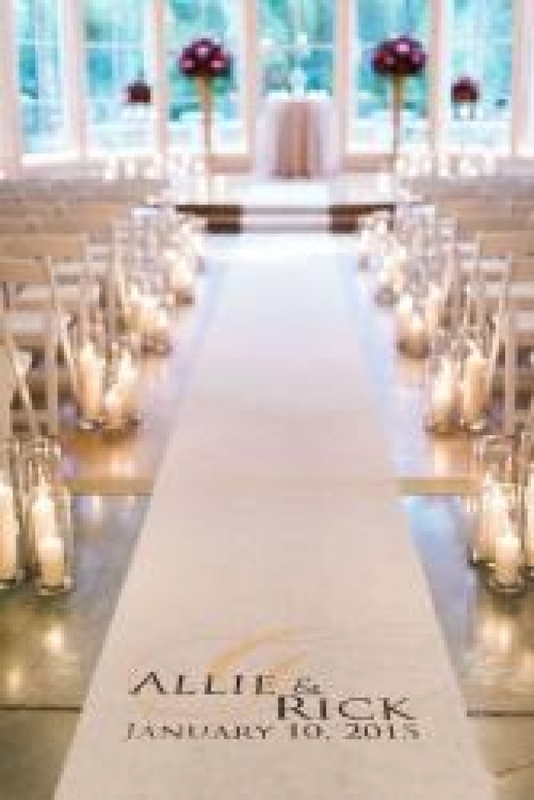 We encourage you to explore some of these options. 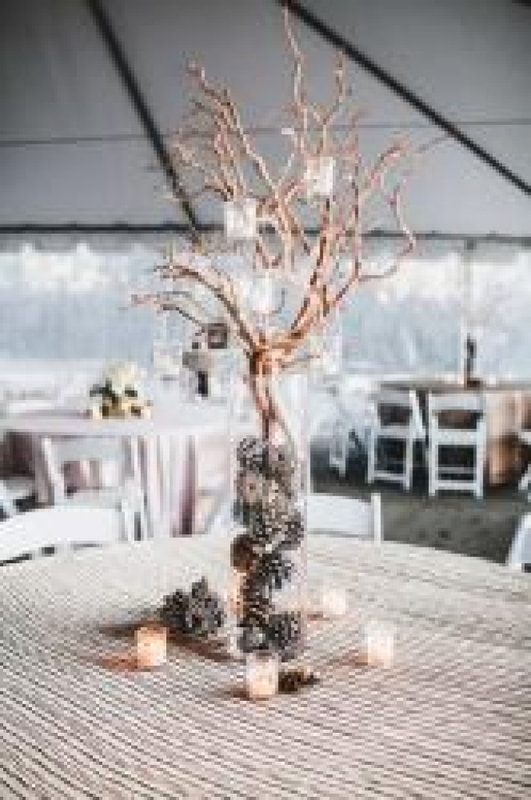 Contact our team at the Watering Can Weddings in Niagara and let our designers assist and guide you in creating the vision you have for your special day.